Lizzy, graduated with a B.S. in Accounting from Christopher Newport University and earned her CPA license in 2001. Her passion to help people shifted from helping clients prepare their tax returns to helping clients find a home. She started her real estate career in 2012. Her work ethic and dedication makes her stand out amongst her peers. Immediately after joining Weichert Realtor’s, she was recruited to join The Lefevere Team, one of the most successful teams in the Reston office. It affords her the ability to focus on what she’s best at…listening and providing clients with what they want and need. 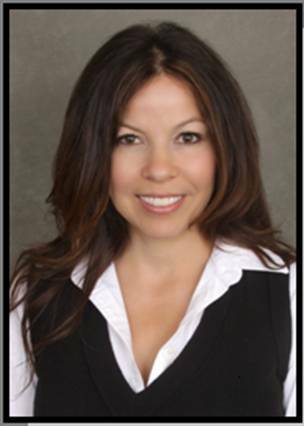 Her dedication to helping people is what makes her a successful Realtor. Lizzy works and resides in Reston with her twin daughters Ava and Isabella. In addition to spending time with the twins, Lizzy loves to travel, cook and play tennis. She enjoys supporting and volunteering in her community.